Ancient Norse seafarers who were inhumanly large, brutish, and killed everything in their path: these were the Vikings. At least, that’s what popular culture wants us to believe. In reality, the Vikings weren’t the barbarians that we have branded them. 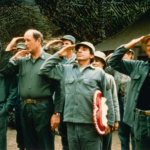 They were a group of greatly intelligent, civilized, and hard-working people. Their unique culture and belief system was misunderstood by other cultures, which helped contribute to a false reputation that is still upheld today. 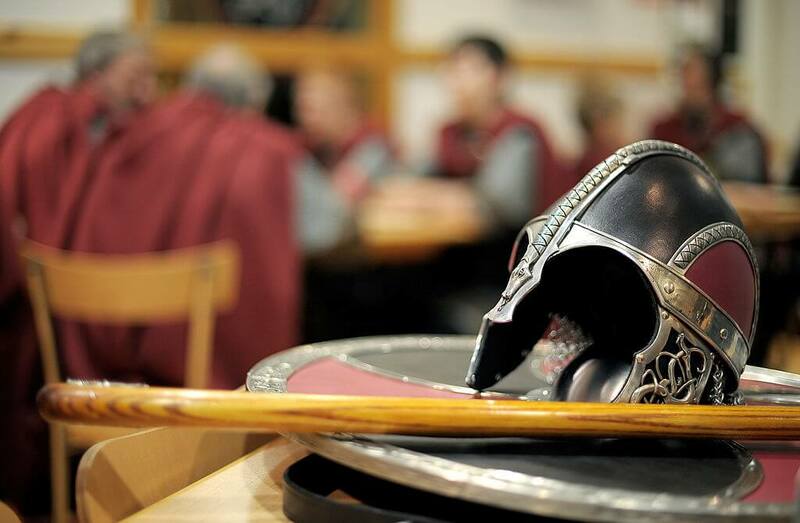 Read on to learn about the reality of the Viking way of life. You’ll find out what is actually true and what is just legend. 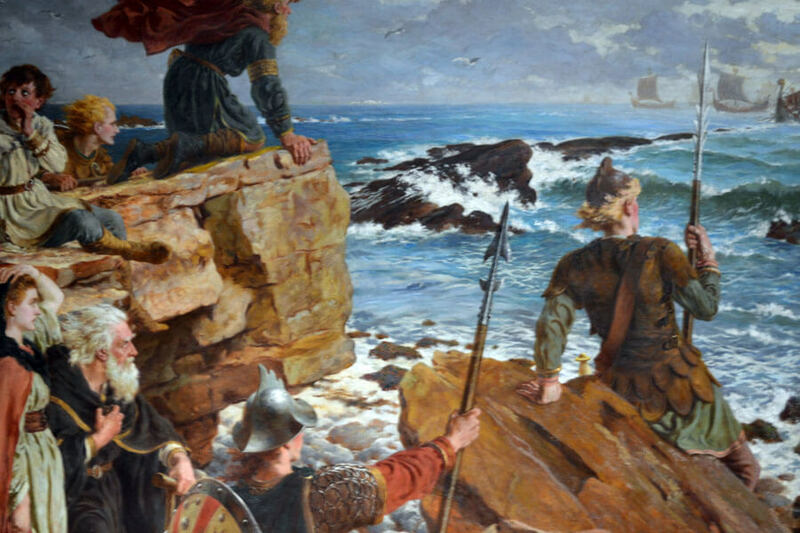 Viking mythology still plays a major role in our everyday lives. If you picture Vikings as a long-haired and bearded group of warmongers, you wouldn’t be wrong. However, you would be mistaken if you assumed that they were dirty, stinky, and careless people. In reality, the Vikings cared greatly about their personal hygiene. Although they may have lived in harsh conditions and were known to have bushy beards and long hair, they took care of themselves. 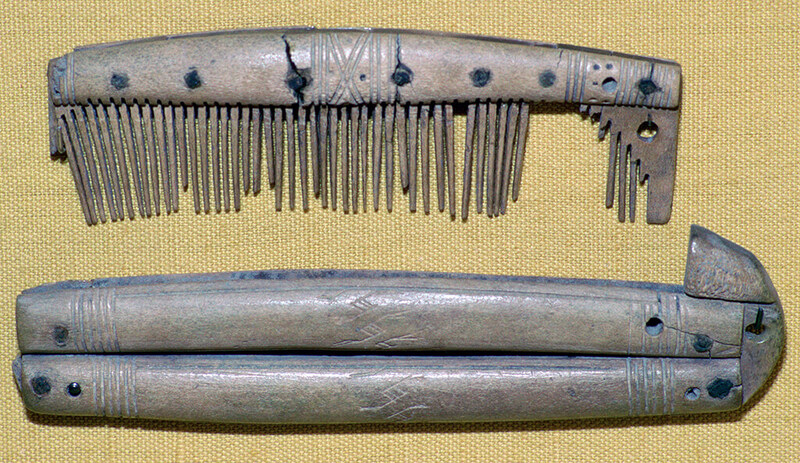 Many different Viking grooming tools and equipment have been discovered that were used by both men and women. These include things such as combs, razors, and even ear swabs. 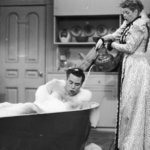 Although they couldn’t avoid ever getting dirty, it is clear that they made more of an effort than is ever depicted in popular culture. One of the biggest misconceptions about the Vikings was that they wore horned helmets into battle. However, this has been proven to be completely false. If they wore helmets at all in combat, they certainly didn’t have horns on them because there have been no artifact discovered to suggest this was something that Vikings wore. The idea behind the horned helmets came from the Victorian era to romanticize the image of the Vikings. They were described as wearing these scary-looking helmets in order to make them seem as savage and horrifying as possible. 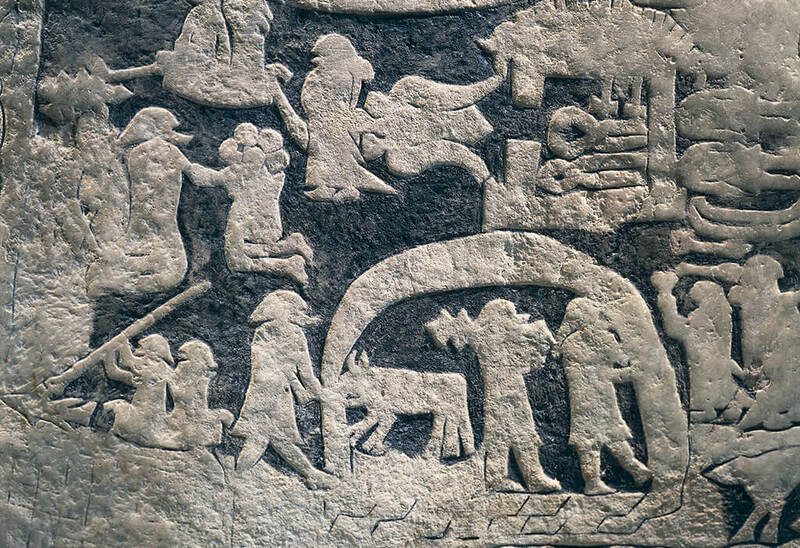 Unknown to many people, the Norse gods worshipped by the Vikings are a part of our everyday lives. The days of the week are actually references to the names of specific gods. The great raven god Odin, also known as Woden, is now Wednesday, which literally means Woden’s Day. 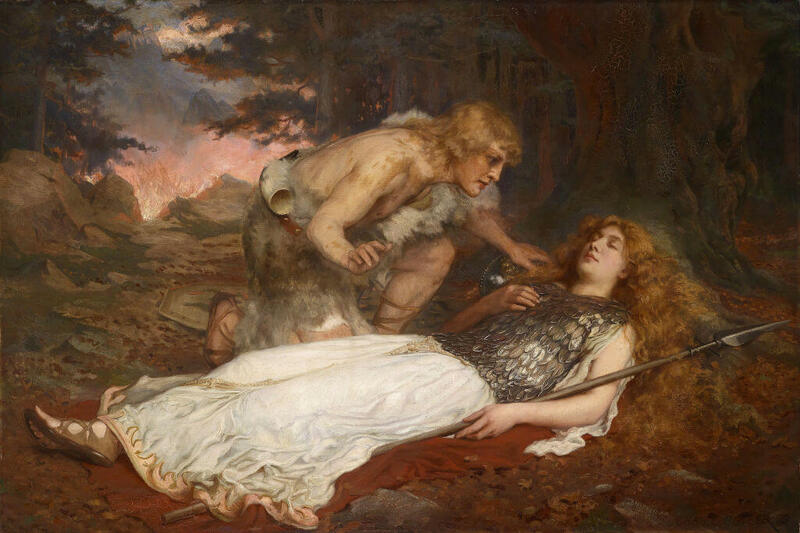 Tuesday and Friday are named after Tyr and Frigg, the god and goddess of war and marriage. The most famous, is Thor, the god of thunder and strength, for Thursday. While much of Viking culture may be lost, it’s interesting that something as fundamental as the days of our modern week can be directly traced back to their belief system. Was Columbus really the first European to reach the Americas? Vikings are commonly depicted as being giant, muscular men with the ability to kill their enemies with one swing of an ax, however, that’s an over-exaggeration. They didn’t look like Rollo from the History Channel show Vikings or Chris Hemsworth in Thor. They were typically around 5 feet 7 inches and were leaner than they were burly. Their size has been explained by their summer seasons being exceptionally short, leading to fewer resources and therefore less food. This lack of good weather is also what led the Vikings to go on raids in order to take other’s resources. Much like with the horned helmets, the description of the Vikings as being large was a way to make them seem much scarier than they were and paint them as almost inhuman. Though many modern religions believe in some form of heaven and hell, the Vikings had a totally different view of the afterlife. They thought that the way you lived life would dictate which of several afterlife realms you would go to after death. For the Vikings, the best place you could hope to go to was Valhalla. This place was reserved for warriors that fought bravely and died bravely in battle. Next was Helgafjell, another place for admirable people that lived a fulfilling life. Hellheim, on the other hand, was a place for dishonorable people who didn’t die well, this could even mean dying comfortably of old age. Nearly 500 years before Christopher Columbus ever sailed the ocean blue, the first Europeans to ever step foot in North America was a group of Vikings led by Leif Eriksson. Lief Eriksson’s own father, Erik the Red was a famous traveler before his son, establishing the first European settlement of Greenland. Supposedly, Erik the Red had also sailed from Iceland to Canada and encouraged his on Leif to explore new lands as well. This led to Leif eventually discovering North America although he made no moves to take over the land or attack the Native American’s. 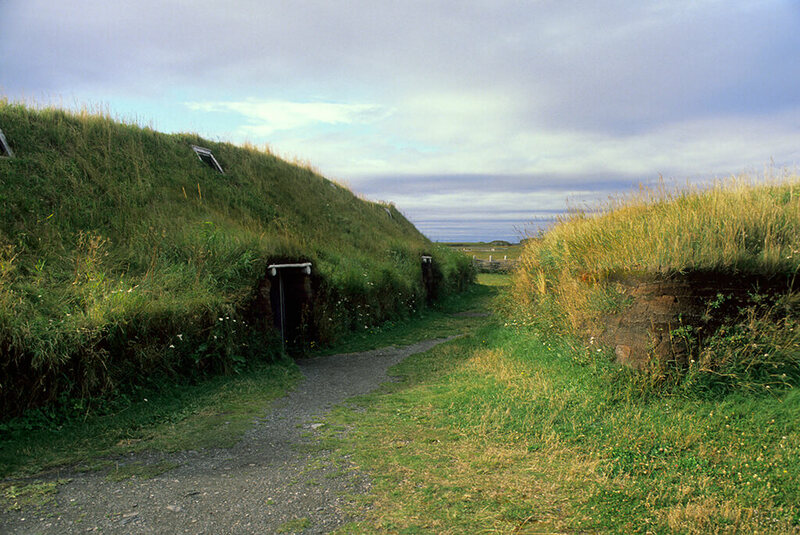 For the most part, the Viking discovering of North America remained unknown long after Christopher Columbus took the credit as the first European. The Vikings had a similar yet unique justice system to our own. While most of the popular culture surrounding Vikings depicts them with blonde hair, that is something that they got right. 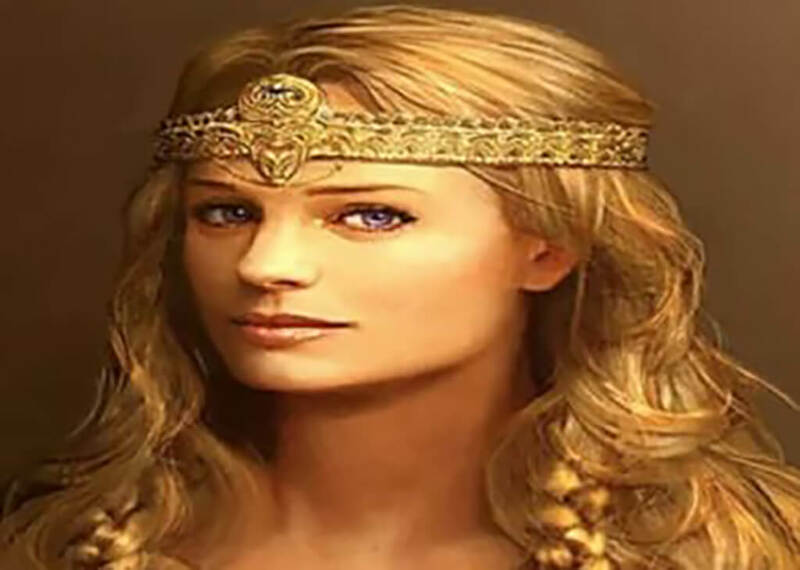 For whatever reason, Vikings preferred the look of blonde hair and even based their definition of beauty around having it. So, those that were born without blonde hair created a process in order to achieve the beloved color. 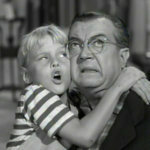 They would use a strong soap that had a high lye concentrate in order to bleach their hair. On occasion, some Viking men would even bleach their beards to in order to have as much blonde visible as possible. 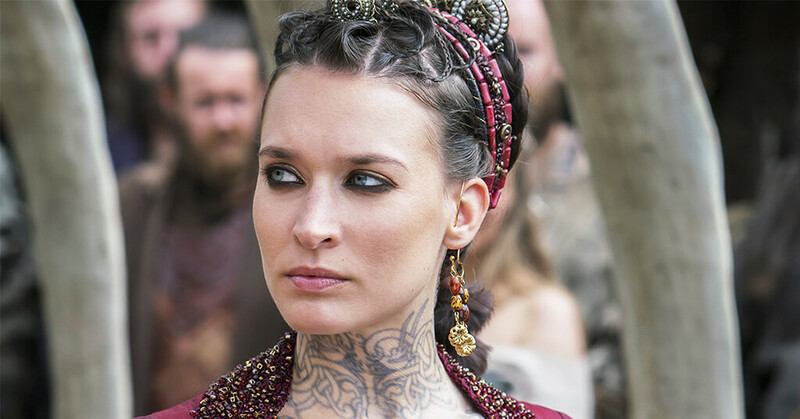 Although Viking men and women may not have been treated as equals, they certainly had more rights than other groups of women around the world. While they often were married around 12, expected to carry out motherly and wifely duties, they did have some basic rights and freedoms. 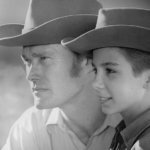 These included having the right to inherit property, file for divorce, and even reclaim settlements if the marriage failed. Although Viking males were the “man of the house,” the women controlled the entire domestic sphere. If her husband died, she inherited all of the responsibilities and roles that were once her husbands. 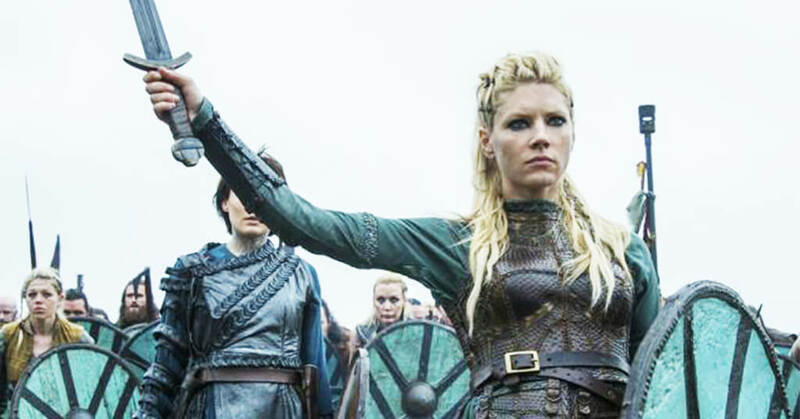 Although it wasn’t all that common, there are also stories and legends of female warriors known as “shieldmaidens” that fought alongside Viking men. Tattooing has been proven to have existed well before the Vikings,yet that doesn’t necessarily mean that Vikings had tattoos. 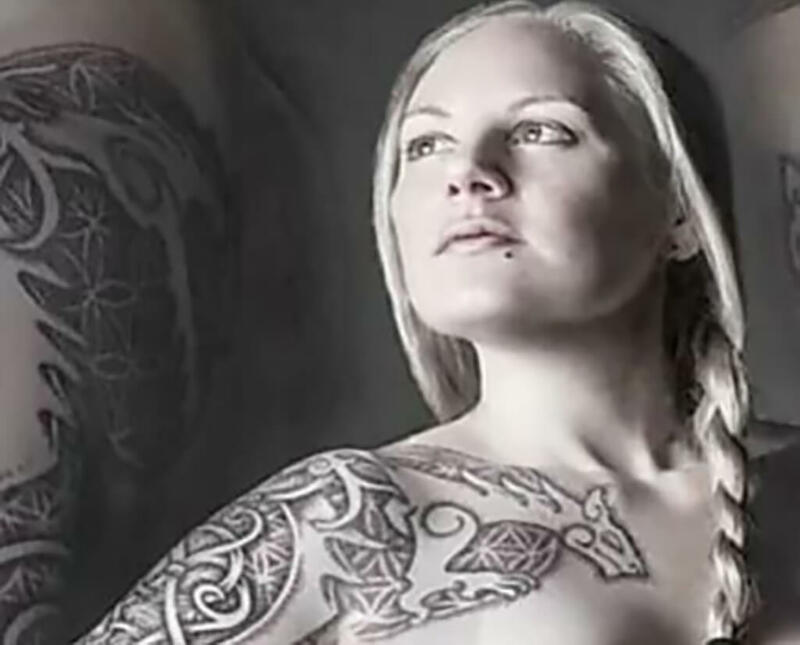 Although people today demonstrate their Viking heritage by getting “traditional” Viking tattoos, it’s still not clear if real Vikings had these tattoos or if they are just ancient Norse symbols. 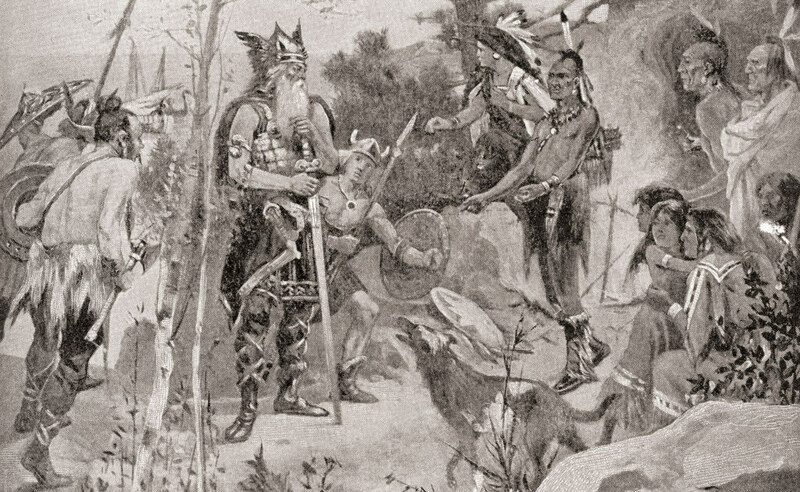 While in television and movies Vikings are often depicted as covered in tattoos, there still is no physical evidence that they practiced the art. Furthermore, considering that the Viking’s took pride in their cleanliness and were even a little obsessive about it, it may seem likely that they didn’t want to cover their skin with permanent markings. 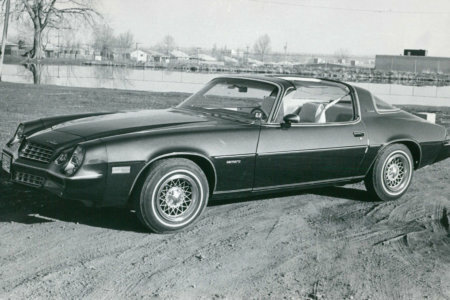 Regularly, “The Thing” was held and a law speaker would hear people’s disputes. They would then settle these disputes either through peaceful means, usually done with the help of an objective third party, much like our court system today. However, in some cases, justice was decided through violence and occasional execution. It’s easy to forget that Vikings were more than just raiders. While for the most part, Vikings were very concerned with their hygiene and overall cleanliness, they seemed to put that all aside when it came to lighting fires. Their process would begin with collecting touchwood fungus from tree bark and then boiling it for several days in human urine. They would then pound the soaked bark it into a felt-like substance that was easy to transport and durable. They had discovered that the sodium nitrate in urine would allow the material smolder and not just burn, allowing them to travel vast distances and start a new fire on the go. 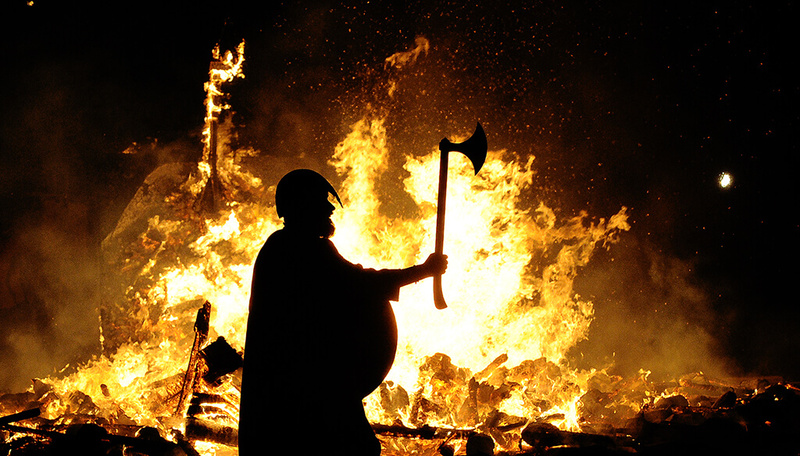 Not the first thing that comes to mind when starting a fire but the Vikings figured it out. 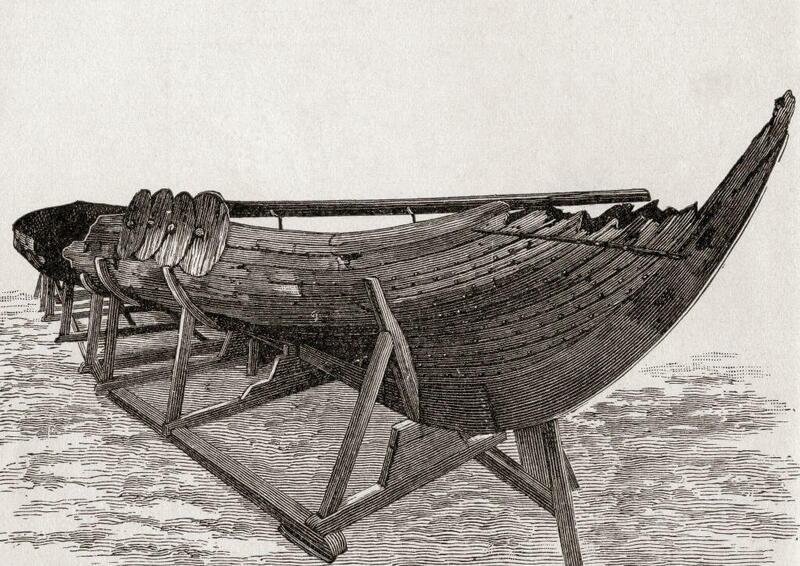 Considering that the majority of life revolved around the ocean whether it be seafaring, raiding, or fishing, it was only appropriate that their burials would involve a boat. In the Norse religion, it was believed that great warriors would need a vessel to cross over into the afterlife and reach Valhalla. So, prominent Vikings and exceptional women would have the honor of being laid to rest in a traditional Viking ship. Along with the body, the ship would be filled with weapons, food, treasure, and anything else they may need in the afterlife. In some occasions, slaves were even sacrificed and put on the boat as well to serve their masters in the afterlife. 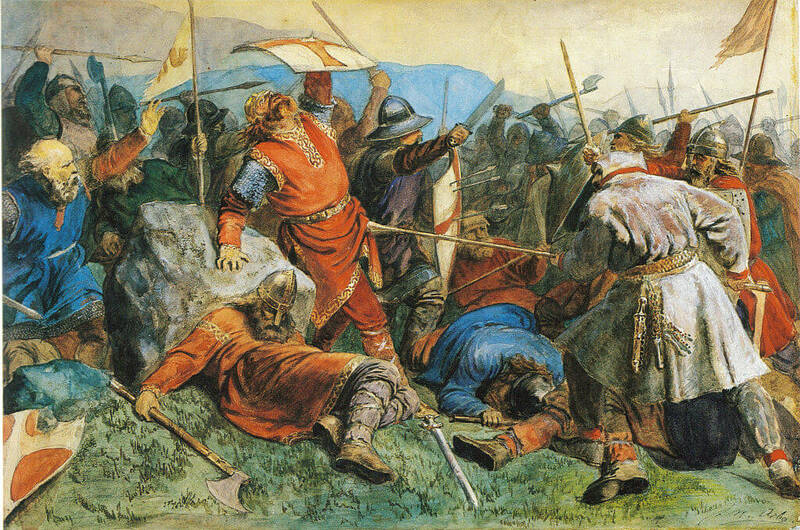 The Vikings may be best remembered for their reputation for being fierce warriors and ruthless raiders, but that wasn’t their full-time profession. They wouldn’t be able to establish such a complex society if they were always sailing around looking for treasure and a fight. For the most part, Vikings spent much more time farming and maintaining their settlements than anything else. Some of the most famous Vikings in history such as Ragnar Lothbrok started out as full-time farmers until they came into a position of power. In Viking culture, being a farmer was a respected position in the community although many of the men also doubled as raiders when the time came. 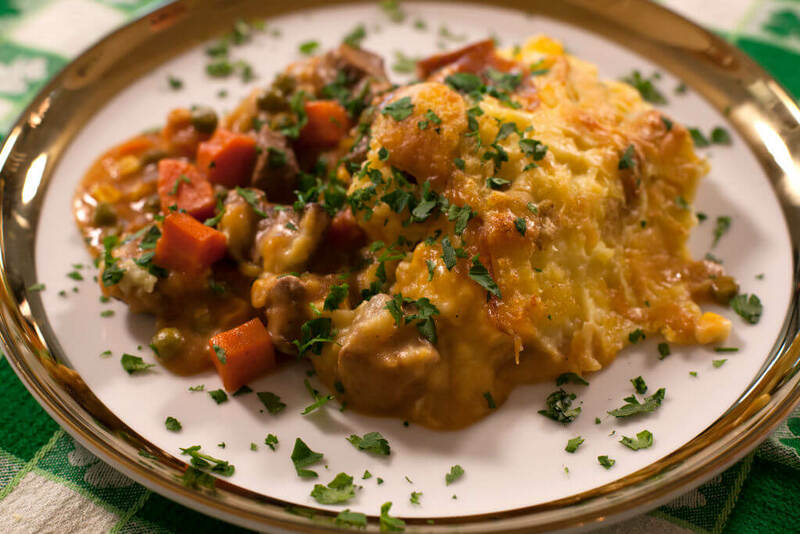 See why the Vikings might dissuade you from every eating onion soup again. Although Vikings settlements were communities of unified people, the Viking culture as a whole did not associate with one another. Chances are, many of the people that lived in the area didn’t even consider themselves to be Vikings. The term Viking simply referred to all Scandinavians that were ever involved in overseas expeditions, essentially grouping them all into one category. However, during the height of the Viking culture, what is now Norway, Denmark, and Sweden was one land sprinkled with chieftain-led tribes that were far from united and were constantly warring with one another. However, seldom would they ever raid together since they weren’t big on sharing with one another. 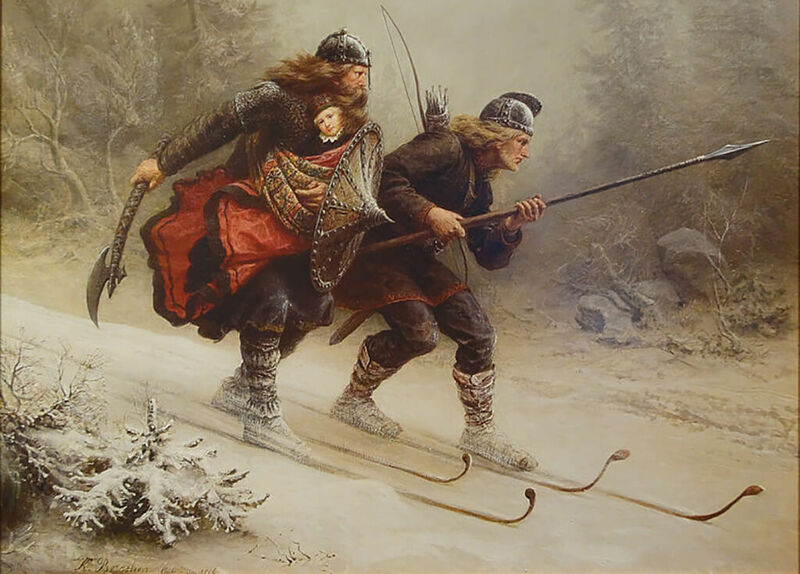 In the Scandinavian Penninsula, the earliest evidence of skiing dates back almost 6,000 years ago. During the Viking Age, skiing was a means of transportation during the winter when the majority of the land was covered in snow and ice. However, it was later discovered that Vikings might not have used skiing strictly for transportation, but also for recreation. In Norse mythology, there is even a god for skiing named Ullr. It has also been assumed that skiing was also used in warfare as a means to scout through the wilderness and as a way to move vast armies across terrain that would otherwise be unpassable. Vikings typically acquired slaves on their raiding expeditions to Eastern Europe and the British Isles. On the other hand, becoming a slave could also be a punishment in Viking society as a form of justice. Slave trading was one of the most significant commodities traded among Vikings and was incredibly lucrative. Slaves would be traded for goods or other slaves depending on a Vikings needs. They could use slaves to help them tend to their farm, work in the household, or a variety of other needs in the community. They were essentially treated as livestock, lived without rights, and were at the will of their owners. However, slaves could also be set free by their owners if they earned their freedom, or others could buy their freedom. Although a little disgusting, wounded Vikings returning from battle with abdominal wounds were fed a very potent onion soup along with other spices. After a few minutes, someone would come to smell their wounds. If they could smell the onions from inside of the wound, it meant that there were severe abdominal injuries. Usually, this meant that the stomach had been cut and that death was therefore inevitable. Even today, there is still a small chance of surviving a wound of that nature, so back in the days of the Vikings, there was no way that anyone could survive. Learn how the Vikings inspired The Lord of the Rings. Harald Bluetooth was a legendary Viking king of Denmark and Norway. During his reign, he managed to unite many of the surrounding Viking tribes together and create an extremely elaborate and stable infrastructure for them all to co-exist in. So, when Jim Kardach, the founder of Bluetooth was naming his invention, he named it after King Bluetooth. He felt it was only appropriate to name it after him in hopes of bringing people together as Bluetooth did. 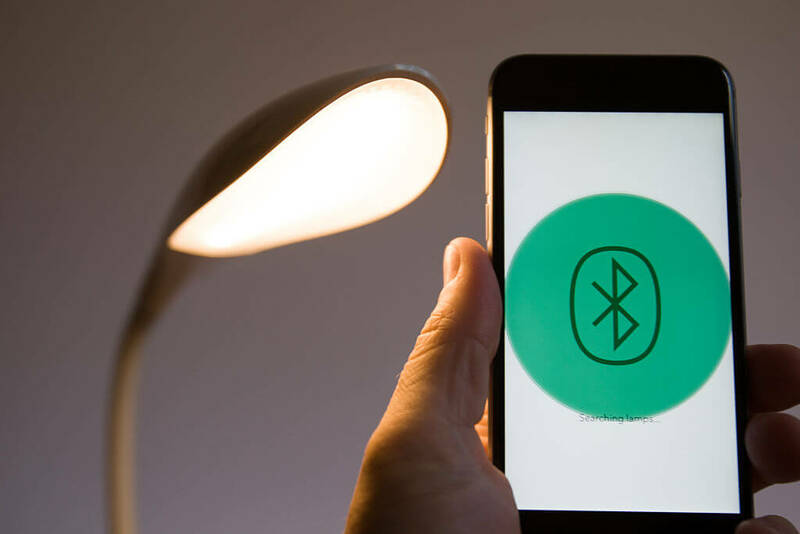 Furthermore, ever wonder what the symbol for Bluetooth is? the symbol is a blend of the Nordic Runes for “B” and “H,” the initials of Harald Bluetooth. If only King Bluetooth knew that his actions as an ancient king would resonate so much in our modern society. Much like the Spartans of Greece, strength and health were necessary qualities for Viking children. If a child was born sickly and weak, unable able to fight or contribute to society, they were considered to be a burden and useless. As a means of saving resources and their own time, these children were either abandoned in the forest or thrown into the ocean. This was seen as a better alternative or even a mercy. Viking life was hard, so there was no room to coddle a child. Only around 80% of Viking children lived to the age of five and at that time were expected to work, learn to fight, and contribute just like any other person. 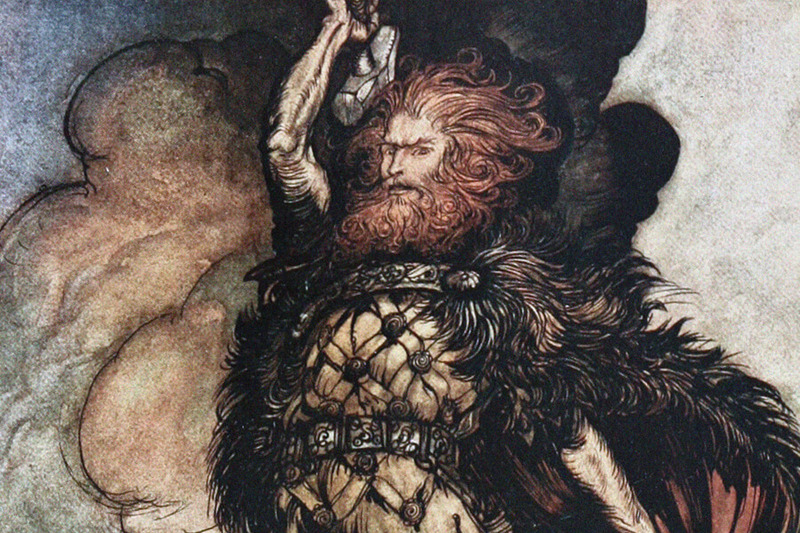 Believe it or not, Viking mythology helped to inspire author J.R.R. Tolkien’s iconic fantasy trilogy The Lord of the Rings. 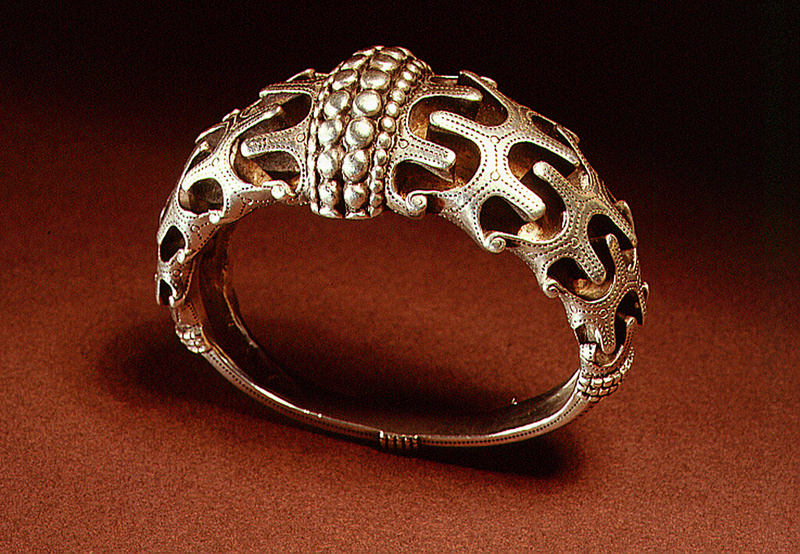 In Viking mythology, there is the story of Andvari’s Ring, which is a Norse legend of a ring that curses any man that wears it. If that isn’t convincing enough, the legend takes place in a universe that goes by the name of Midgard, which is translated to mean “Middle-Earth.” Although not everything in Tolkien’s novels was based on Norse legends, it’s clear that he was initially inspired by a story told by the Norsemen thousands of years ago. Thanks to the prominence of the Marvel Cinematic Universe, you’ve probably figured this one out already but modern day comic books owe a lot to Viking Culture. Characters like Thor, Odin, Loki, and Freyja are essentially Vikings thrown into modern day scenarios. In the comics, Thor has to travel away from his homeland of Asgard to save the Earth and its people. Video games love adapting Viking storylines too to bring the past alive in the present day. If you thought “grills” were only something rappers and athletes wore on the teeth to show rich they are, you’d be dead wrong. 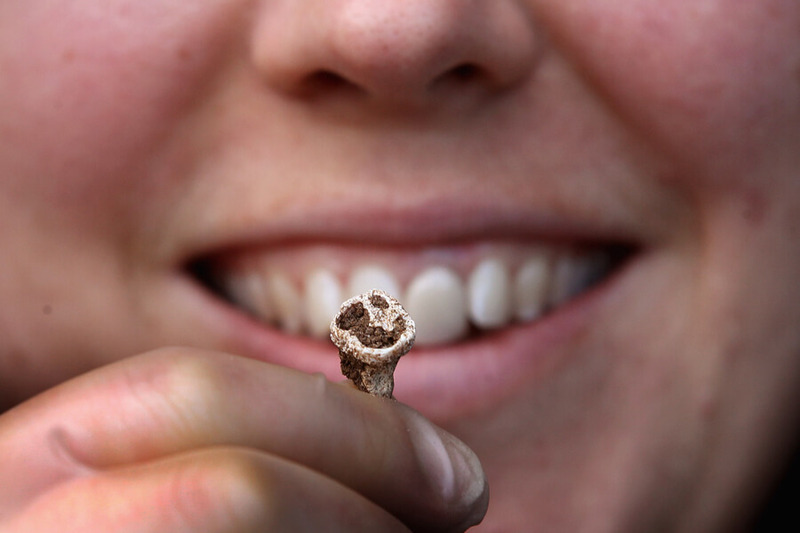 In 2009, and archaeological dig uncovered decapitated Viking skulls with filing carved into the teeth. Archaeologists aren’t sure exactly what the filings mean yet, but they have theories. 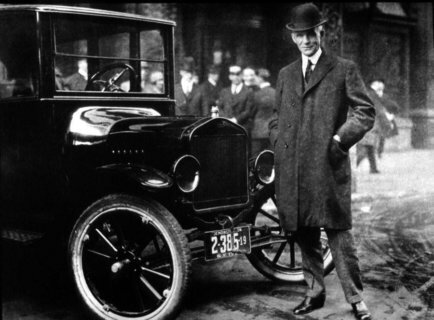 The most prominent theory is that the modifications were used as a status symbol. The more carved your teeth were, the more riches you had, we suppose? Whatever the reason, we’re glad “grill” technology isn’t the same as it used to be. 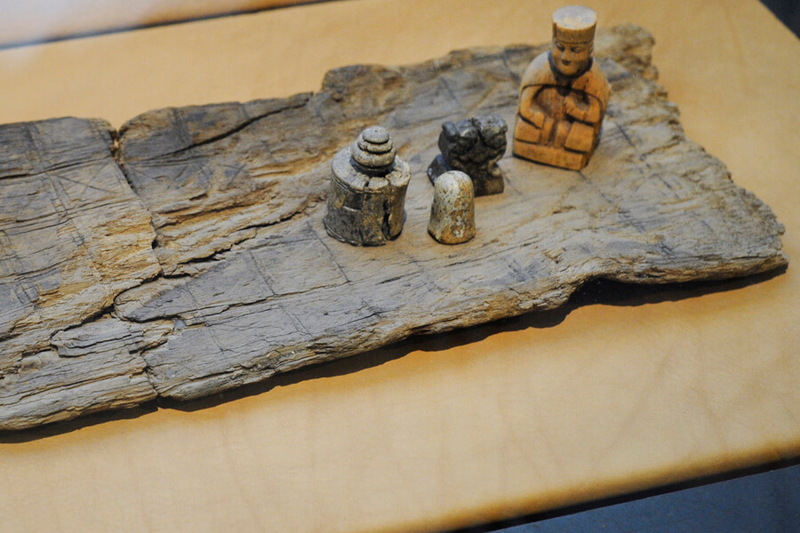 When Vikings had downtime from pillaging and farming, one of their favorite things to do was play board games. The most popular board game was called Hnefetafl. The game sees players choose either the role of kind or attacker. If you’re the king, you use your “defender” pieces to protect yourself at all costs. If you’re an attacker, you want to overthrow the king by getting to the opposite corner of the board you started on. We’re sure the game never ended in fist fights. Probably. One of the biggest Viking myths that has pervaded our culture is the idea of their “Blood Eagle” execution. 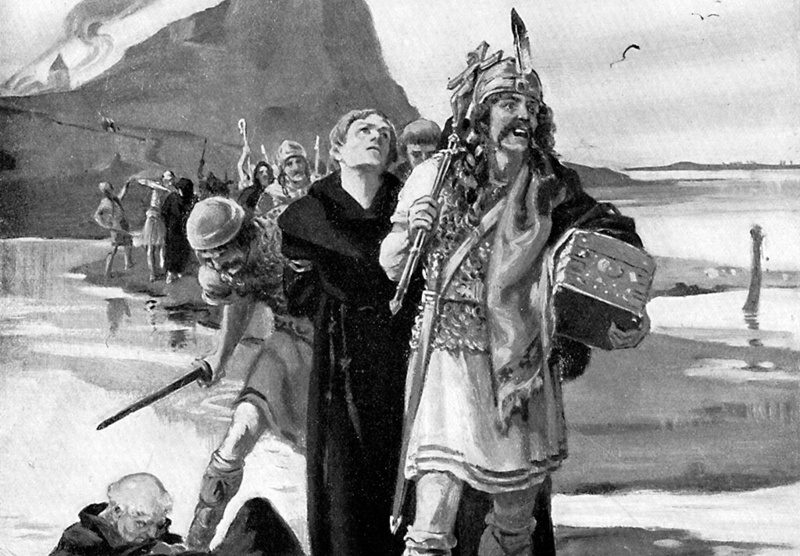 During the entirely made-up act, Vikings supposedly would break a person’s rib, open their back, and pour salt inside their body. The horrifying sounding execution was luckily made up. We’re not sure why someone would make up this awful myth, but rest assured the Vikings weren’t the brutal and ruthless culture so commonly portrayed. 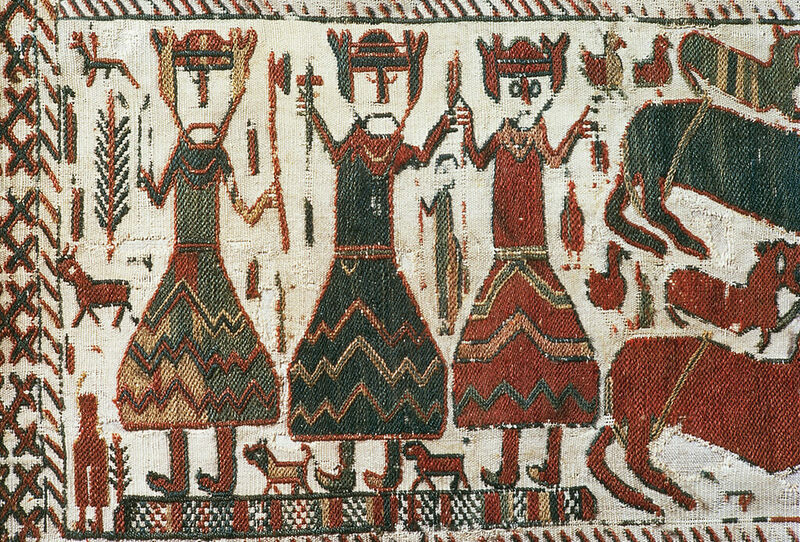 Norse culture did come up with the idea of the execution, but it was only ever depicted in their literature. Supposedly Vikings loved this feeling. 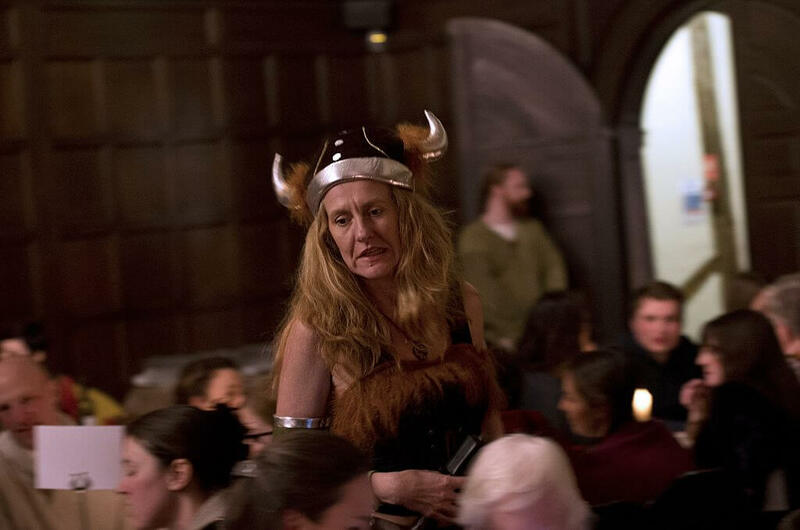 Some historians, sadly, believe that mushrooms weren’t the only cause of Vikings going “berserk.” They believe several Viking suffered from PTSD and would find themselves suffering episodes before battles. Vikings loved their weapons. They loved their weapons so much they would decorate their swords, shields, and ships. Instead of carving macho pictures of death and fighting into their equipment, though, they would bedazzle everything. Someone call Martha Stewart, Ragthor needs to know if this jewel matches his hilt! Some of their favorites things to bedazzle into their stuff was pictures of animals like snakes, horses, and wolves. 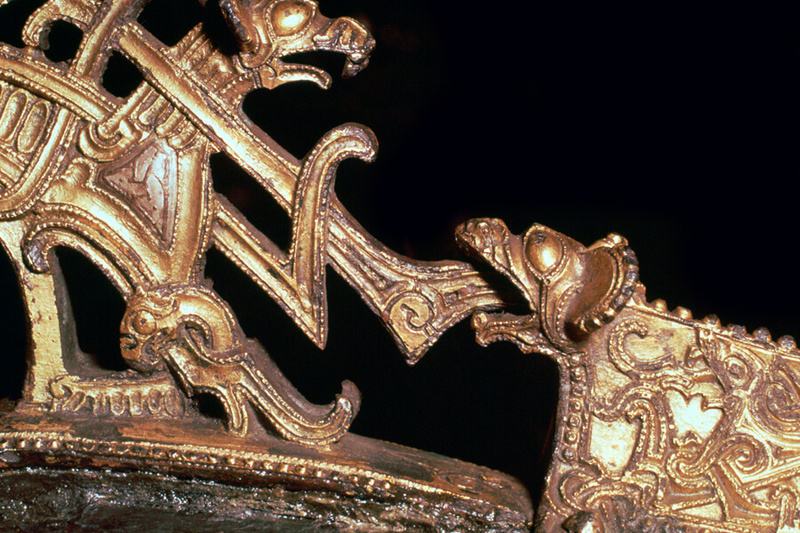 They also had an affinity for carving mythological creatures such as dragons into their handles. 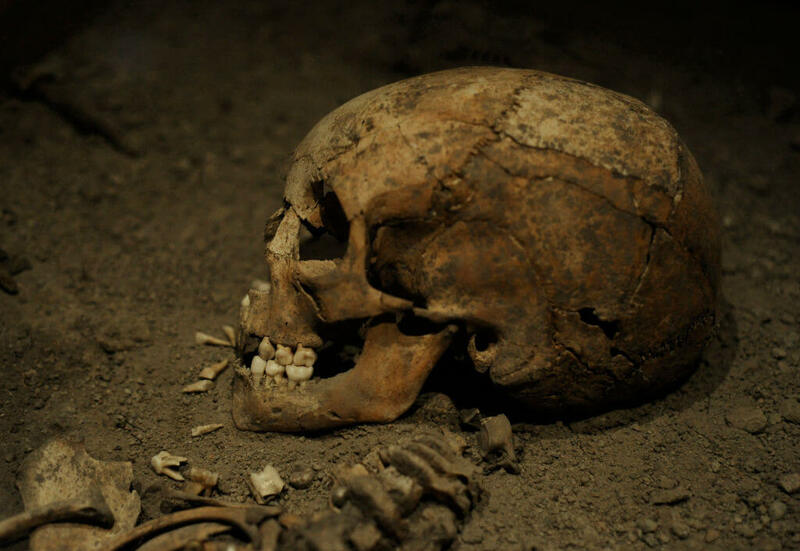 Here’s a myth to bust; Viking didn’t drink from the skulls of their fallen enemies. And they definitely didn’t drink the blood of those enemies. At this point it should be clear the Viking were fairly civilized, so just throw every gross idea you’ve seen about them out the window. Viking drank out of glasses called horns. They were called horns because they looked like, well, horns. 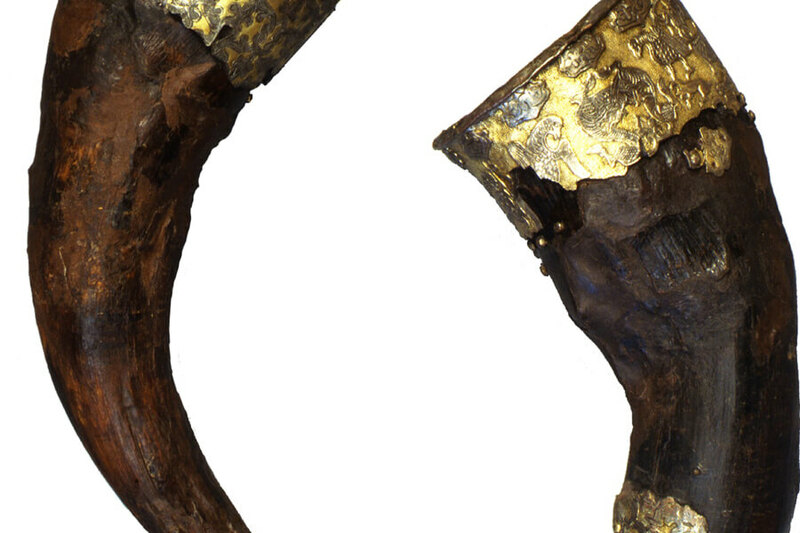 And like their weapons, they loved bedazzling their horns with gold and other precious metals. If you thought Grandmaster Flash was responsible for inventing insult-trading rap battles then this should be a shock. 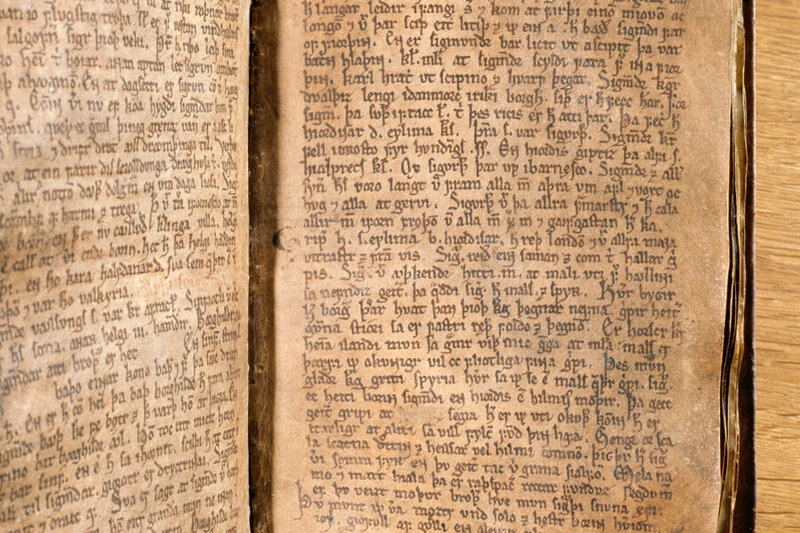 Centuries before traditional rap battles started happening, Vikings participated in “flyting,” and verbal battle using poetry where they would sling insults at each other. 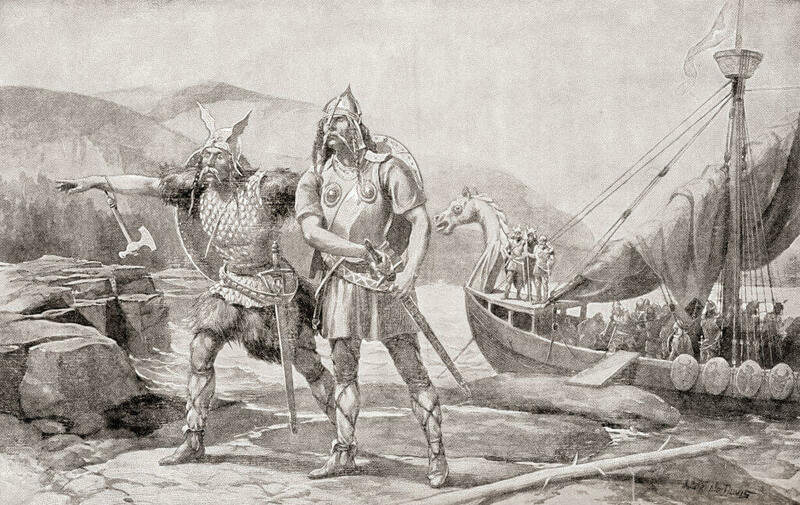 Just like rap battles today, no subject was off limit when it came to insulting their Viking brothers. Flyting most commonly happened in Viking dining halls, where the winner was whoever got the biggest reaction from the crowd. Vikings didn’t care much for fashion. If they existed today, there is no way stores like Hollister and Express would ever stay in business. Instead of having someone make their clothes for them, Viking made all their garments. The most important function of their clothes was that it was practical. They learned from a young age how to hem all their garments. 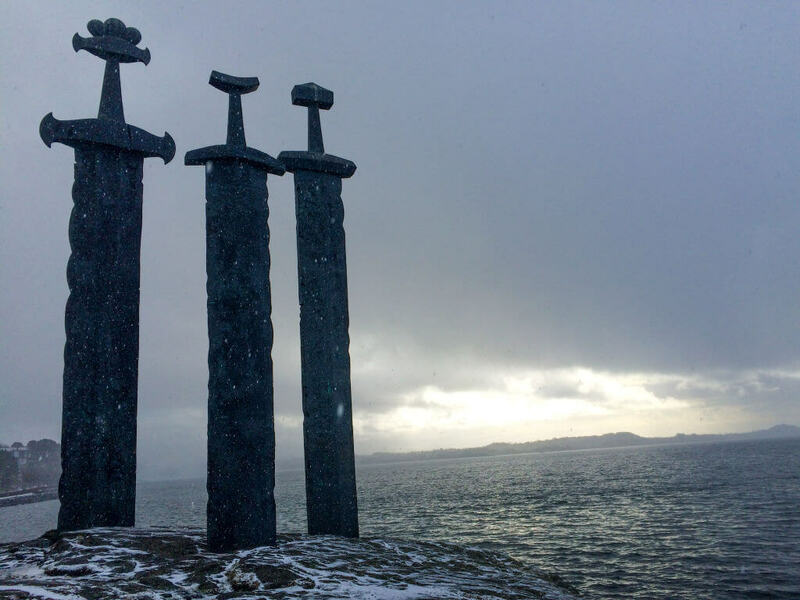 From their slim layers for warm weather to heavier garments for the cold and snow, Vikings knew how to make it all. When was the last time you made your own clothes to wear? 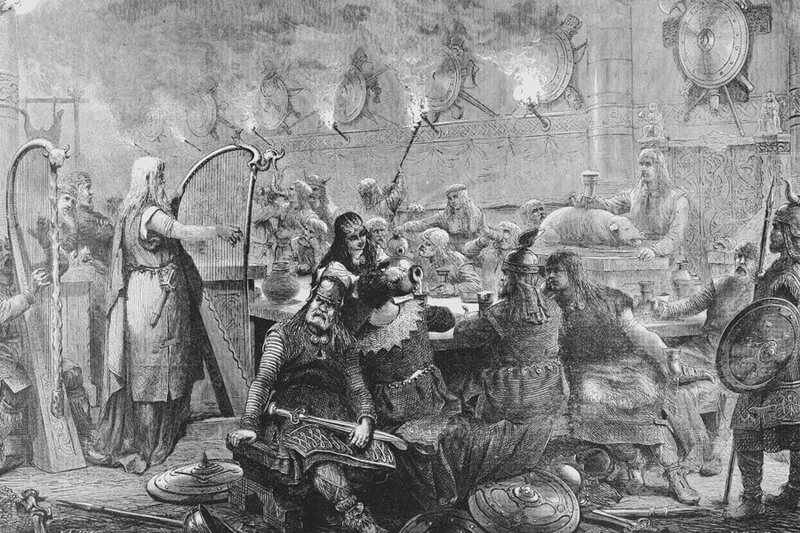 The Vikings knew how to throw a party. Viking weddings were one of the most extravagant events held in the culture. Before a couple could get married, their engagement was required to last for three years. After those long years were over, the wedding lasted an entire week. Imagine having to plan for a week-long wedding. 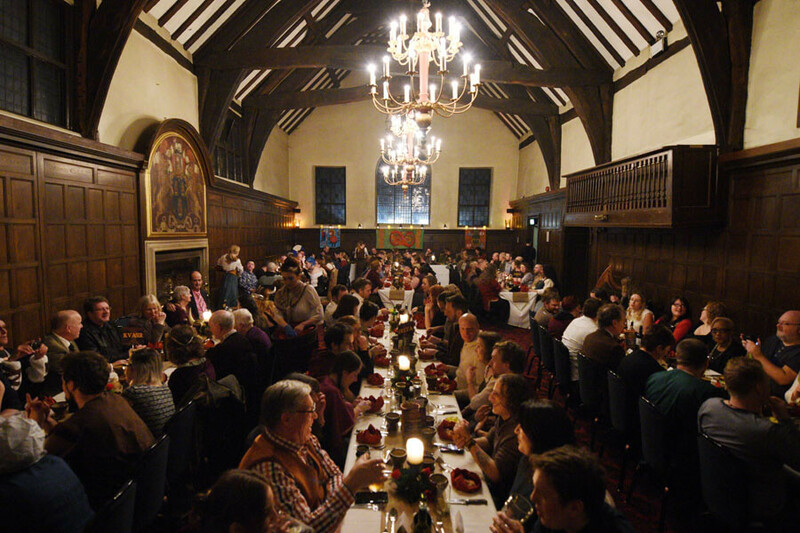 You would need to make sure there was enough food and drink for your guests, as well as fun activities. 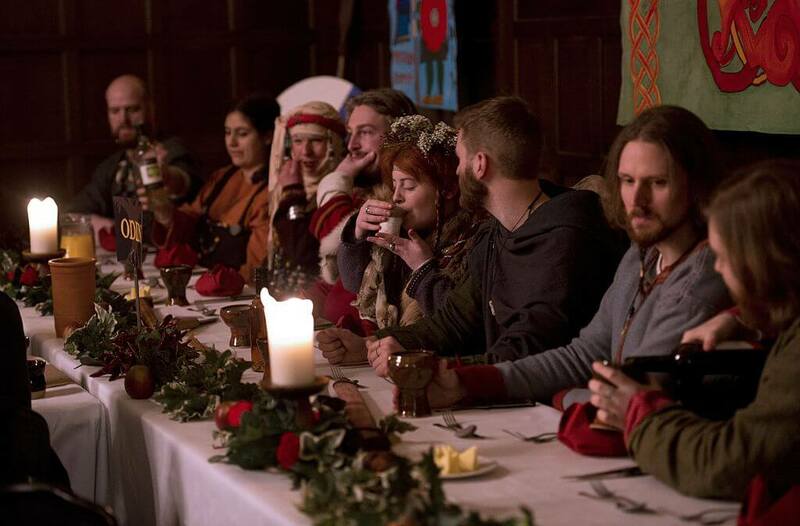 We’re going to say it again and not feel guilty about it; Vikings knew how to party! Vikings didn’t use traditional wedding vows to proclaim their love for each other. Instead the male and female had specific rituals they needed to go through. The bride was required to strip away any evidence of being single (clothes, jewelry, etc…) and store it away, leaving her old life behind. The groom would walk through a grave, re-emerging with a sword. This was meant to symbolize death and rebirth. After both rituals were over the bride and groom were required to binge drink before being led upstairs to their wedding chamber. 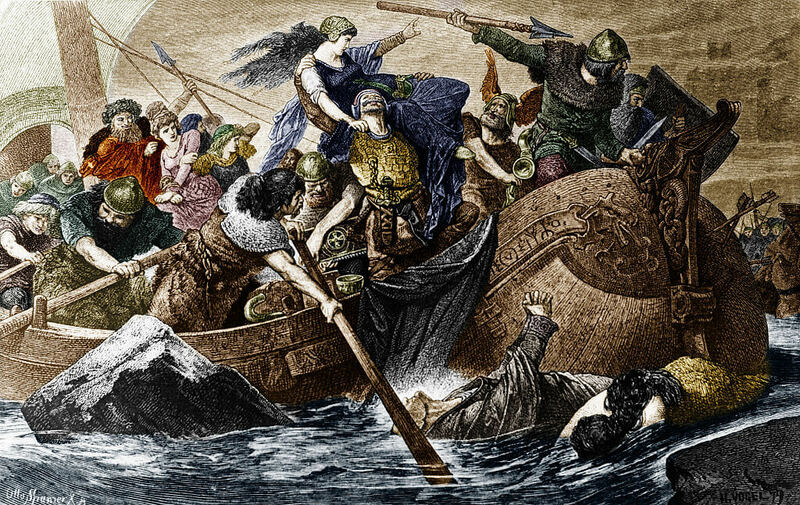 The Vikings were expert sailors who could likely sail through even the roughest waters to get to their destination. The trick to always making it to the party on time was their uncanny ability to track the sun. Aside from Icelandic spar, the Vikings had another incredible trick to help them cut through the fog. While trading with China, they came into possession of magnetite, a mineral that is used in the production of compasses. Yep, the Viking figured out how to make their own compasses. 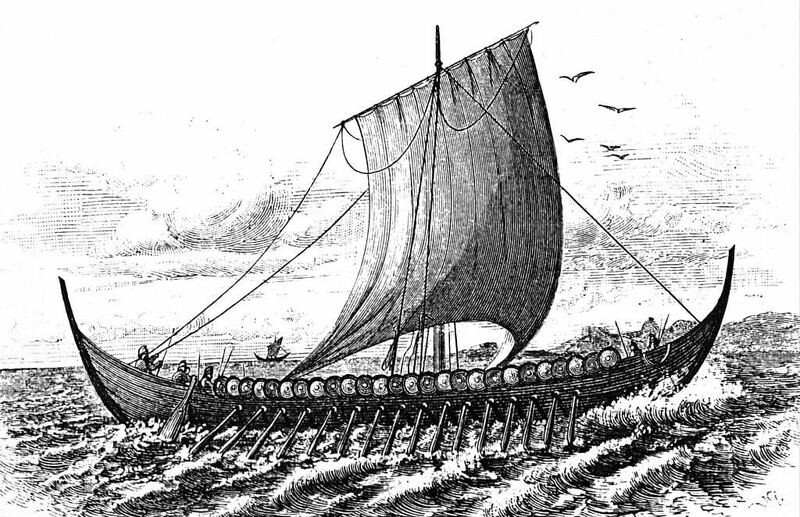 Using the earth magnetic pull to their advantage, Vikings were able to sail through the soupiest fog. Essentially, if they ever said they were coming to get you heck or high water, they weren’t lying! If you’re a carpenter today, there’s a good chance you were a Viking in a past life. Not only were they masters seamstresses, they were also master builders. 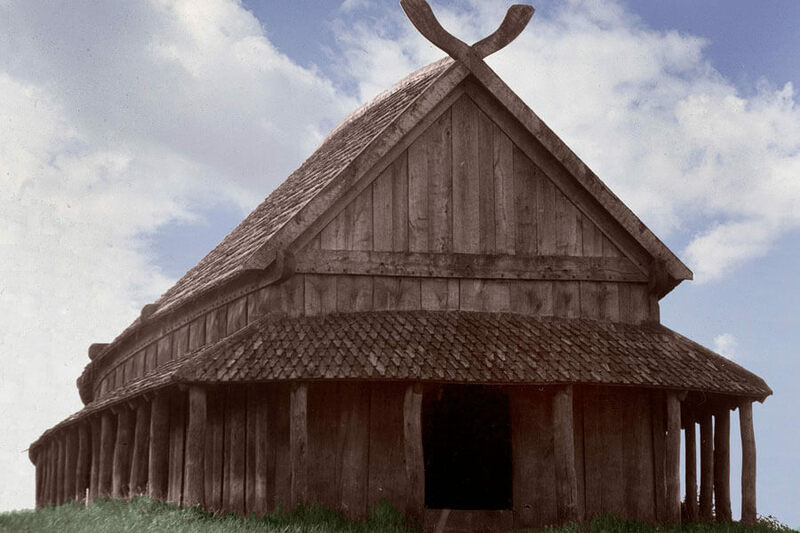 Viking homes consisted of intertwining sticks covered in mud and other materials. Inside they had one big room with a fire pit in the middle for cooking. 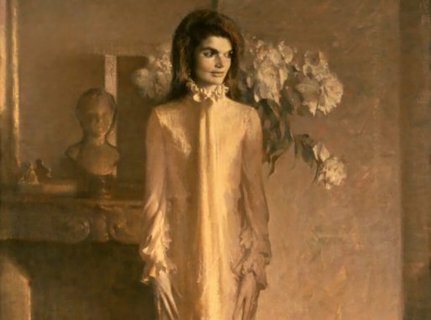 The homes weren’t lavish or extravagant, but privacy wasn’t a big concern in those days. We’re sure mom and dad still found a way to have private time while raising their children, cooking dinner, and sewing their clothes. We don’t know if the Viking were illiterate or just were too busy to write things down, but the history of their culture was largely passed down verbally generation to generation. 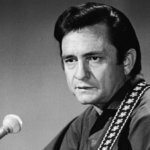 This oral history has also led to the violent reputation of the culture. A lot of what we do know about Vikings is from written accounts by their enemies. We know how they acted in times of war, but very little is known about how they acted in times of peace. What all this really means is when you’re watching Vikings on History Channel and they’re spending time with their families, take it all with a grain of salt. 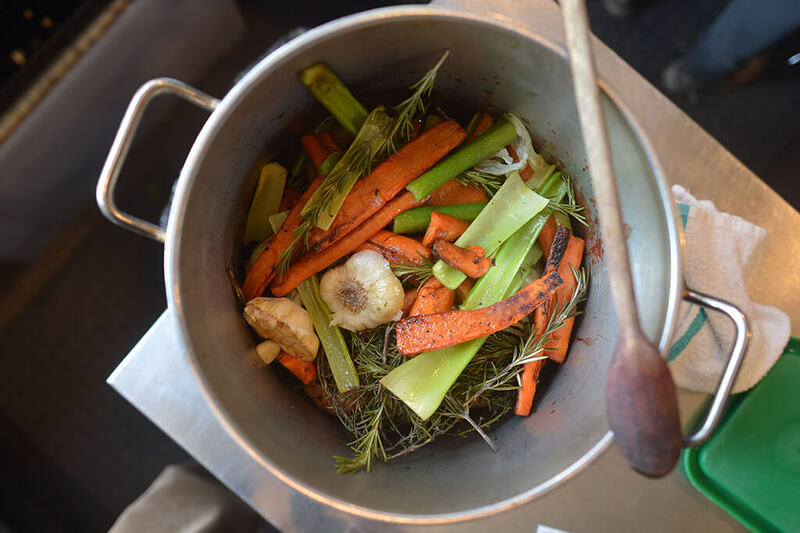 No one here is denying that a Viking’s diet included a lot of meat but you might not have realized it didn’t consist solely of meat. Remember, they were farmers and had access to any grains, fruits, nuts, and vegetables they could grow. This means they likely had an incredibly balanced diet. They also had animals that could provide milk for cheeses and other things. Just because you raise a cow doesn’t mean you send it to slaughter right away! For all we know, they still could have eaten with their hands and no napkins. Thanks to pop culture, it’s easy to think Vikings referred to themselves as Vikings. They did not. 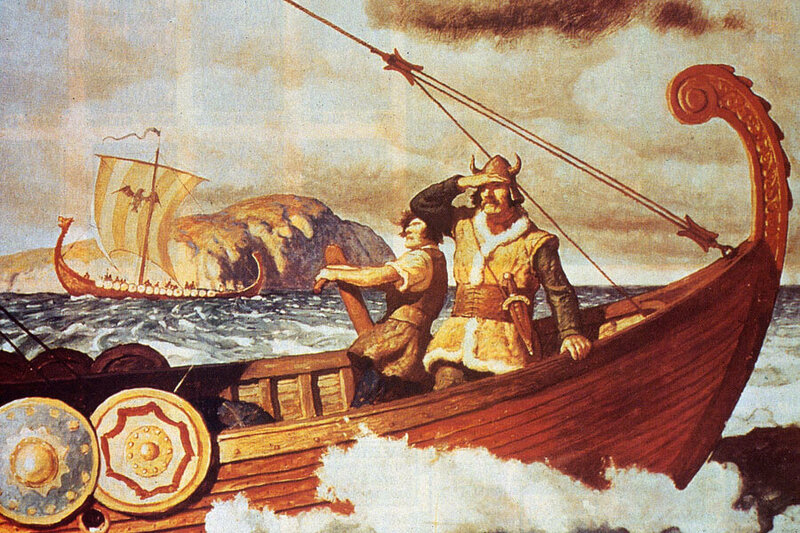 The actual word “Viking” is a reference to any Scandinavian who participated in overseas voyages. So what did Vikings call themselves? 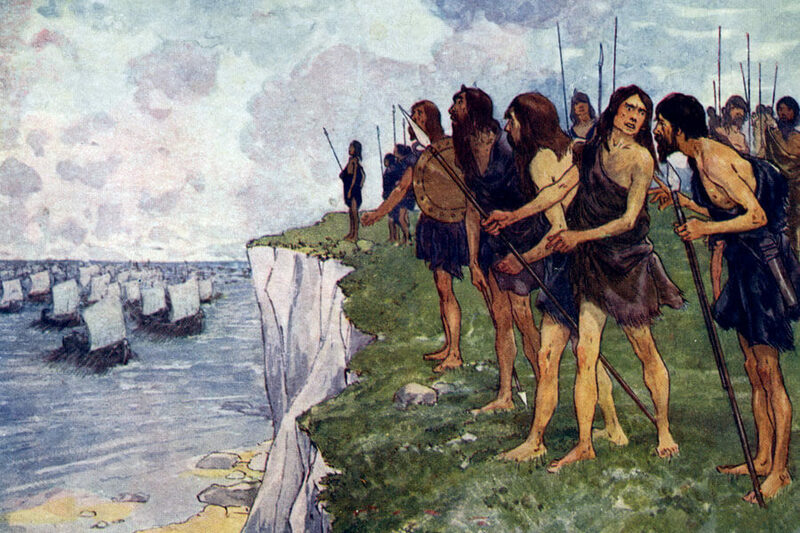 Our best guess is “Ostmen” or “Astmen.” The words roughly translate to “East-men.” The Ostmen setting on the eastern coast of Ireland, so the work makes much more sense than “Viking” which just an easy generalization. 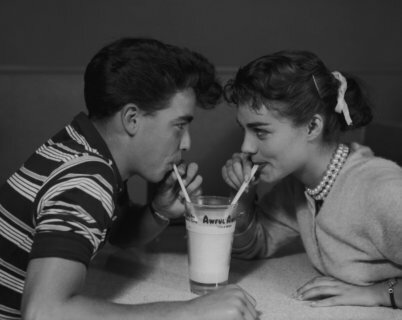 Power couples aren’t just famous celebrities. Back in Viking times, high-status pairings were considered “power couples.” One such couple was discovered in a Viking tomb in 2012 in Harup, Denmark. On the bodies, they found a pair of keys on the woman, which marked as a noble. On the man was the deadliest Axe the Vikings made, signaling his high status in their society. 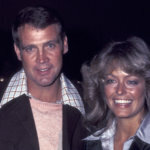 Together, these two really knew how to make waves! You already know the Vikings discovered America before Christopher Columbus, but that’s apparently not the whole story. Doing a DNA analysis of a Viking family that lived in Iceland something incredible was discovered. There was Native American DNA mixed in the Scandinavian DNA. 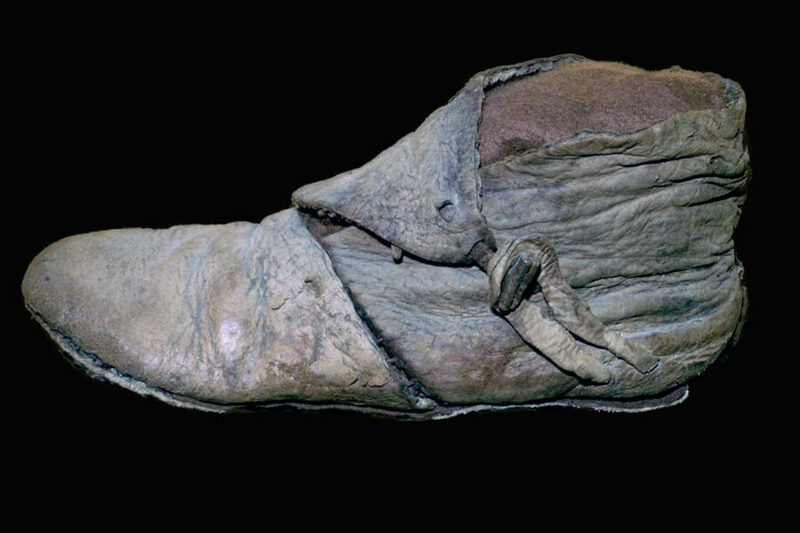 And the DNA marker discovered was over three centuries old. This not only means at least one Viking wasn’t into blonded like his brothers, but he brought his new love back to Iceland with him to create his family. Being an adult in the Viking world meant that breakfast was the biggest meal of the day. You needed every ounce of energy your food had to get through the strenuous day. While kids ate porridge, adults starting the day ate large portions of leftover stew, fruit, and bread. We don’t know how they had room for dessert, but that was included in breakfast as well. Dessert was usually ale, buttermilk, bread, and dried fruit with honey. Not your typical present-day dessert, but it sounds oddly tasty nonetheless!